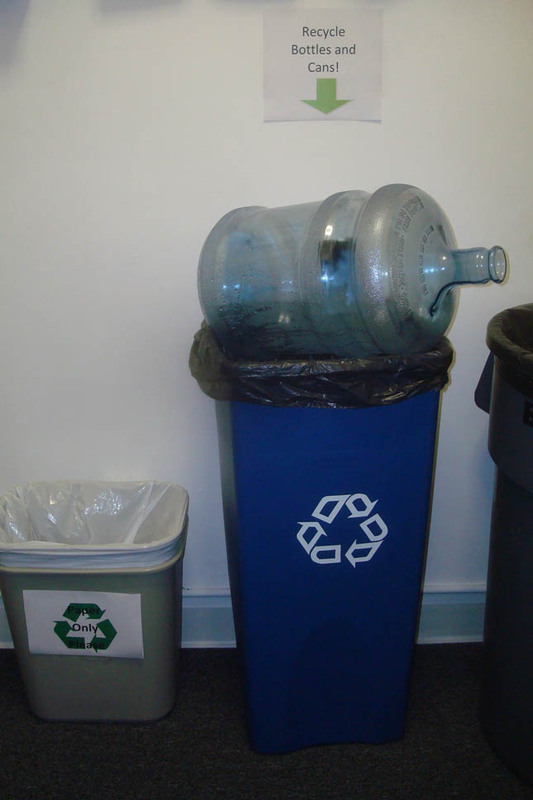 In a continual effort to let the world know that we care, we’ve installed little recycling areas all around the office. There used to be just one main recycling area, but now we’re capturing boxes, paper, bottles and cans in every little nook and cranny of JibJab. In honor of Earth Day, why not send a few of our free eco-friendly eCards? We’ve got a funny remix about conservation and a tongue-in-cheek look at environmentalism. Check em out, and pass the green! This entry was written by paulhanges and posted on April 20, 2009 at 5:50 pm and filed under Uncategorized. Bookmark the permalink. Follow any comments here with the RSS feed for this post. Post a comment or leave a trackback: Trackback URL.